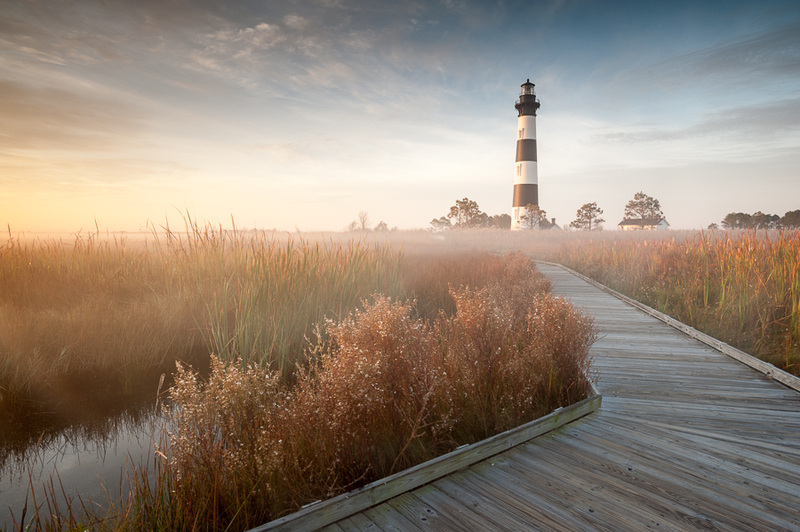 Mark VanDyke is a fine art landscape photographer based in Herndon, VA. Image Copyright ©2013 Mark VanDyke. All rights reserved.